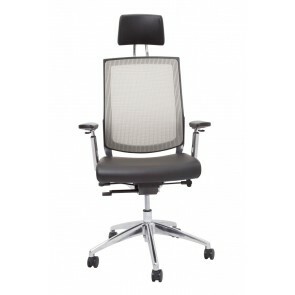 Best Value Mesh Office Chair! 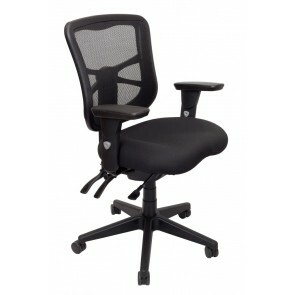 Making Student Life More Comfortable! 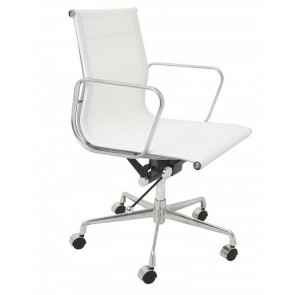 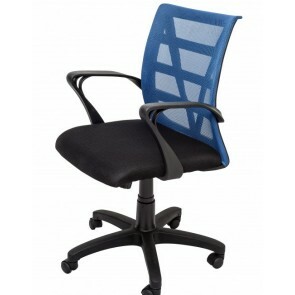 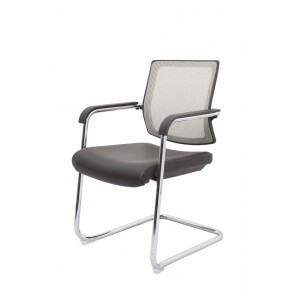 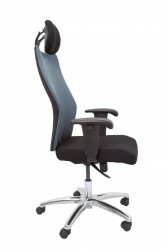 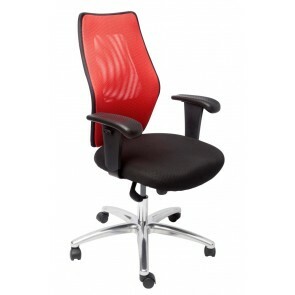 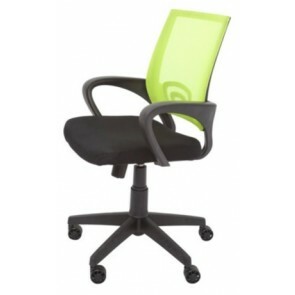 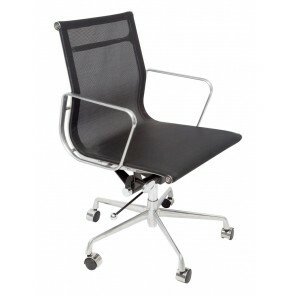 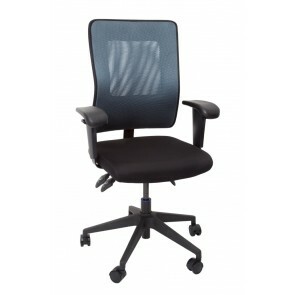 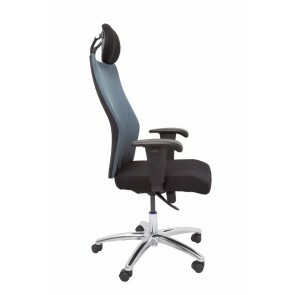 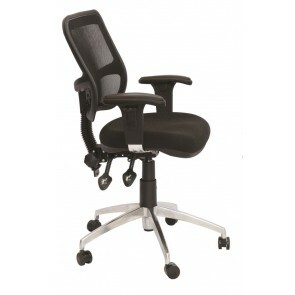 Oz's Best Value Mesh Office Chair! 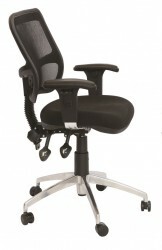 Bring Sci-Fi To Your Work Space!